An interdisciplinary UCL collaboration has secured a €15m EU Horizon 2020 Teaming grant to set up a new centre in regenerative and precision medicine based at the University of Minho (UoM) in Portugal. 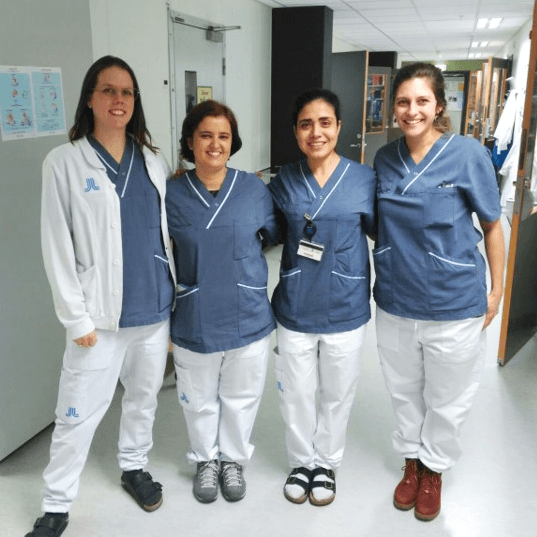 The team, led by Professor Jonathan Knowles (Professor of Biomaterials Science, UCL Eastman Dental Institute) secured just over €5m of the award for UCL to develop its work with UoM and other Portuguese partners. 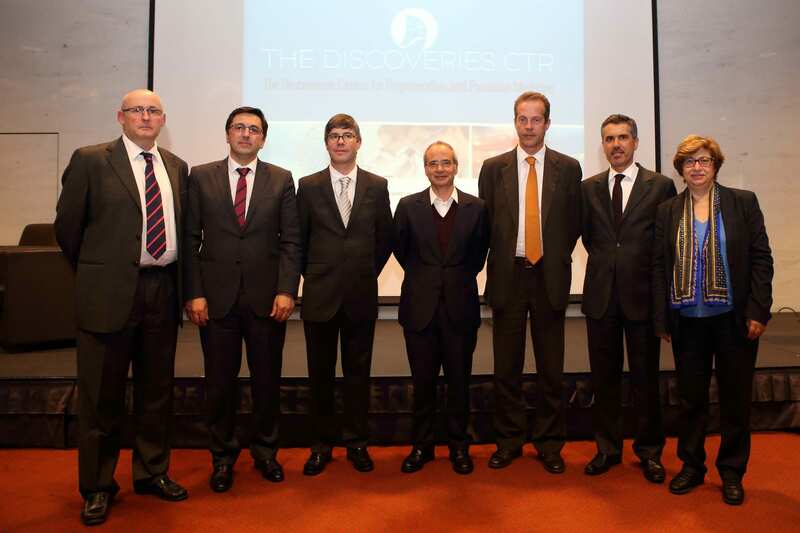 Through training, development and research, the seven-year-long Discoveries Centre project being led by UoM’s Professor Rui L. Reis could bring further investment from the Portuguese central government and regional authorities totalling €100m. Regenerative and precision medicines are emerging medical research fields that aim to provide innovative treatments for diseases affecting millions of people worldwide, from musculoskeletal and neurodegenerative disorders to heart disease. Working with Professor Knowles on the project are Dr Ivan Wall (Department of Biochemical Engineering), Professor Giampietro Schiavo (Institute of Neurology), Professor Andreas Schätzlein (School of Pharmacy), Professor Vivek Mudera (Division of Surgery), Dr Richard Day (Division of Medicine), Professor Tim McHugh (Division of Infection and Immunity), Dr Jane Kinghorn (Translational Research Office) and Oli Pinch from Innovation and Enterprise. Activities involved in the partnership include stem cell therapies, bioreactor technology and developing materials to regenerate tissues. Playing a central role, UCL’s strength in innovation and enterprise will complement the University of Minho’s work as one of the leading European institutes in laboratory based regenerative medicine. The Universities of Porto, Aveiro, Lisbon and Nova Lisbon are also involved. The team will help move the research out to clinical use, treating patients in need. Professor Knowles said: “This collaboration will help address the needs of the ageing population and create therapies that are cost effective. Regenerative medicine is very interdisciplinary – you need to understand the tissues, cellular processing and in vivo models – it requires a lot of expertise. “For example, to use stem cells you need to think about scaling up and producing enough cells in the right form and in clinically relevant numbers. Teaming is key part of the EU’s effort to unlock Europe’s potential in research and innovation. Only ten grants were approved by the European Commission, from around 170 applications. The project will begin on 1 April 2017.